My little patch of Surrey didn’t get much snow but there was just enough to capture a few wintry scenes at Bushy Park on Friday morning. Not a single heron in sight by Heron Pond! 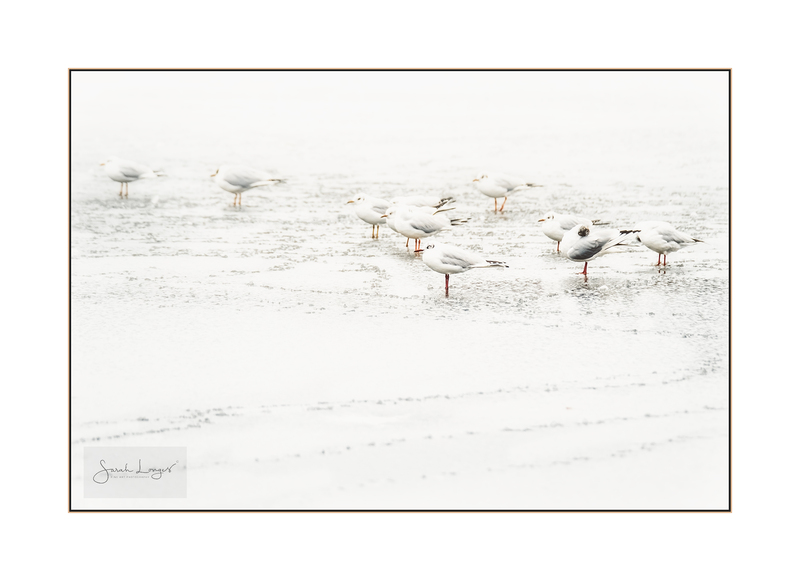 The gulls had left some interesting tracks in the light snow cover on the frozen pond and the scene really lent itself to a minimalist, high-key process. This one’s for both ShareMondays and the Fotospeed challenge this week.